The Brooms are the magical helpers of Yensid, the sorcerer to whom Mickey Mouse is apprenticed. Don't get n their way though, or you may just get wet! 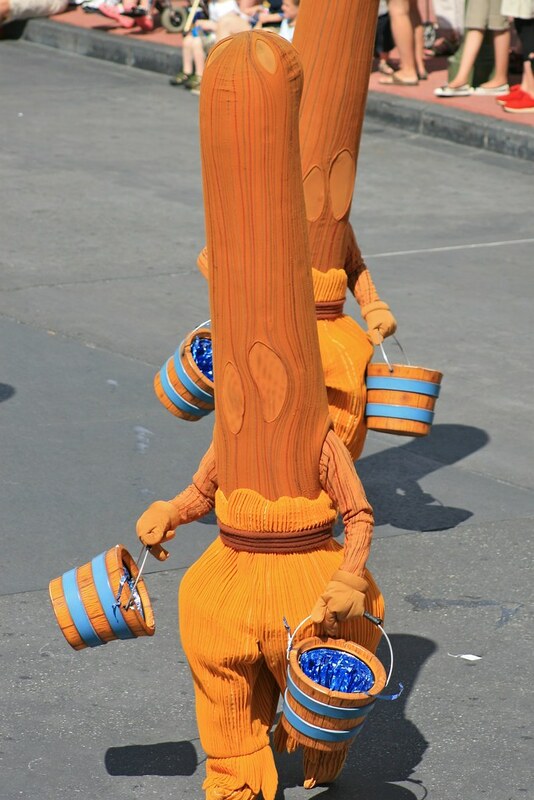 The Brooms have never been out for meets, and were only in the old Magic Kingdom parades.